We know that Tesla, Inc. is an American company that specializes in electric vehicles, energy storage, and solar panel. 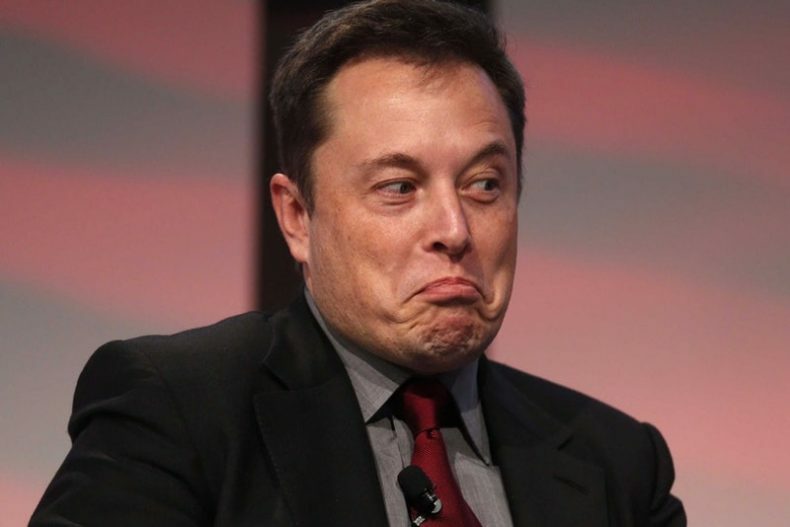 Elon Musk, CEO of Tesla is famous for his futuristic claims of things one can only imagine. Most of his predictions come true. 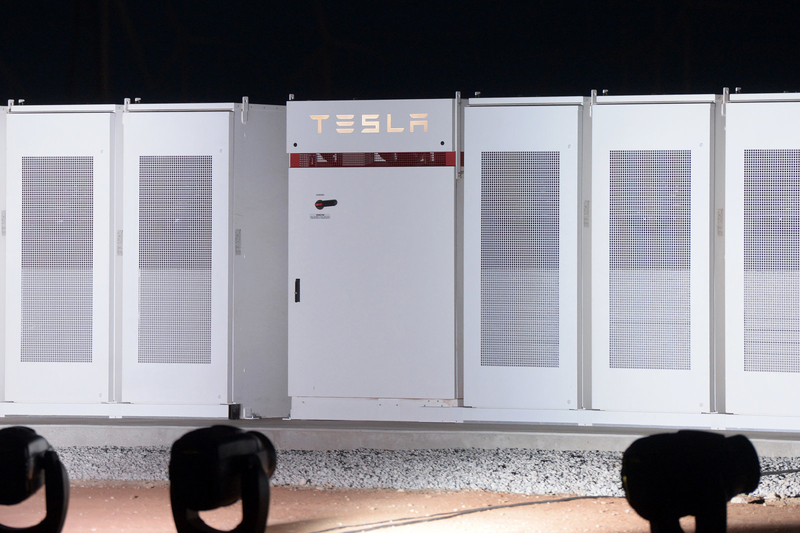 Tesla recently won a bet by making world’s largest battery in just 60 days. Tesla claims that its batteries supply electricity faster than the Australian Energy Market Operator (AEMO) could register and are being paid according to the current standards which are based on the response rates of fossil fuels generators, which are slower than Tesla’s batteries. South Austrailia was facing power outages and last year a state-wide blackout happened that affected an area the size of France which made it more persuasive to think of a solution. Elon Musk’s Tesla helped them out by making the project go live in December and it has been proven to be the best solution to the crises South Australia faced. Such events typically drive up energy prices and with such crises happening, the prices were expected to reach around AU$9,000/MW. Here the savior Elon Musk’s Tesla batteries and the partnership with adjoining wind farm came in and kept prices around AU$270/MW, saving the energy market millions of dollars. Tesla has been a savior for many cities in the US as well, such as California, Hawaii, Vermont, Massachusetts and Puerto Rico. Tesla has also sent their car Roadster to Mars, due to such eccentric acts, Elon Musks has also been heavily criticised. But this doesn’t stop Tesla from achieving what no other company could, and that is thinking beyond imagination.